The new season of Game of Thrones starts July 16. As preparation, I’m re-watching the first six seasons of the show. 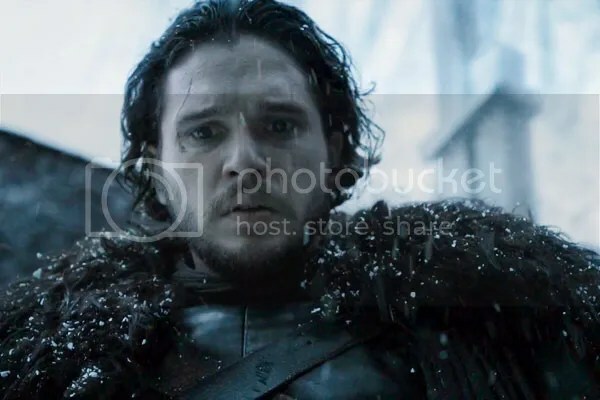 Below are 10 thoughts I had while watching the third episode of season six, “Oathbreaker.” Spoilers for the entire series, but for this episode in particular. The Netflix series The Defenders premieres August 18. As a lead-up, I’m re-watching all the Netflix shows set in the MCU. Right now I’m on Jessica Jones. Below are 10 thoughts I had while watching episode thirteen, “AKA Smile.” Spoilers for the entire MCU, but for this episode in particular. The next season of Game of Thrones starts July 16. As a lead-up, I’m re-watching the first six seasons of the show. 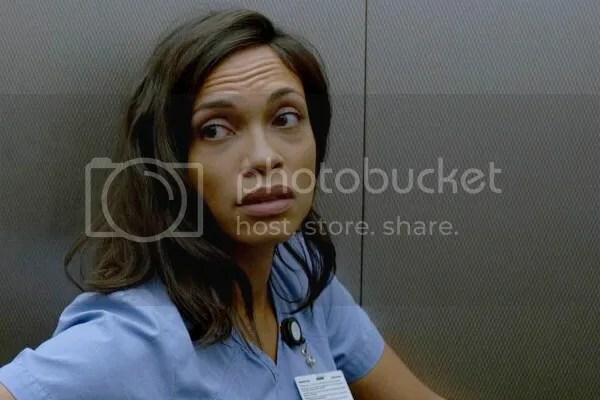 Below are 10 thoughts I had while watching the second episode of season six, “Home.” Spoilers for the entire series, but for this episode in particular. The Netflix series The Defenders premieres August 18. In preparation, I’m re-watching all the Netflix shows set in the MCU. Right now I’m on Jessica Jones. 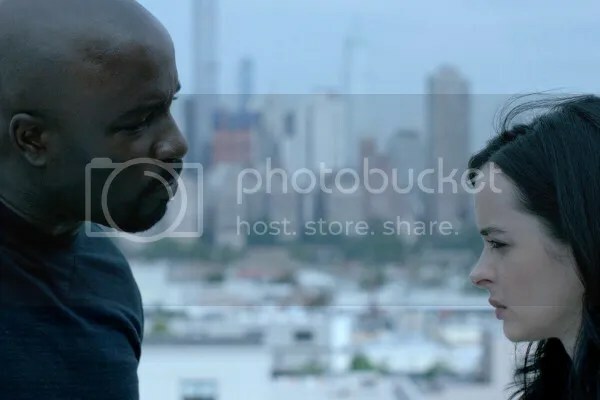 Below are 10 thoughts I had while watching episode twelve, “AKA Take a Bloody Number.” Spoilers for the entire MCU, but for this episode in particular. The seventh season of Game of Thrones starts July 16. As preparation, I’m re-watching the first six seasons of the show. 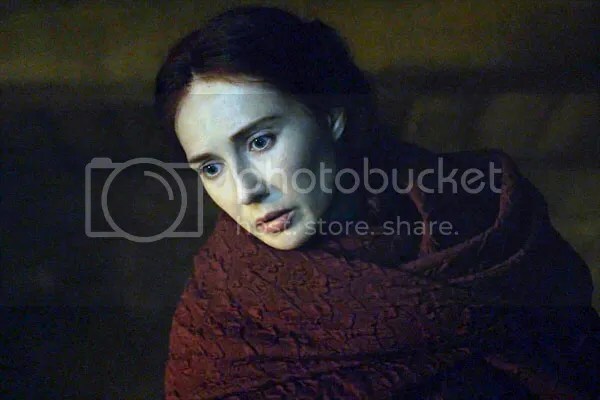 Below are 10 thoughts I had while watching the first episode of season six, “The Red Woman.” Spoilers for the entire series, but for this episode in particular. The Netflix series The Defenders premieres August 18. As preparation, I’m re-watching all the Netflix shows set in the MCU. Right now I’m on Jessica Jones. 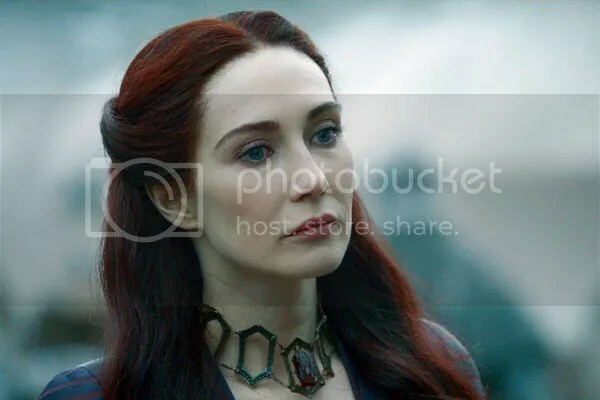 Below are 10 thoughts I had while watching episode eleven, “AKA I’ve Got the Blues.” Spoilers for the entire MCU, but for this episode in particular. The new season of Game of Thrones starts July 16. In preparation, I’m re-watching the first six seasons of the show. 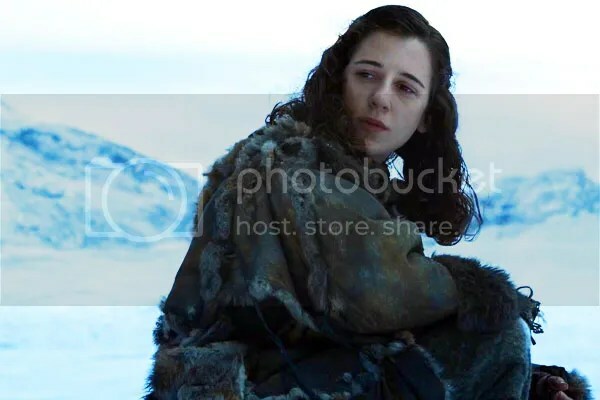 Below are 10 thoughts I had while watching the tenth episode of season five, “Mother’s Mercy.” Spoilers for the entire series, but for this episode in particular.